When I saw David post about the Moroccan retreat in Autumn last year, I knew I had to go. I have always wanted to go to Marrakech and I was aware that it held a special place in David’s heart, so I thought he would be the ultimate host. That, together with the idea of a breathwork retreat at the beginning of the year, felt like the perfect way to start 2015. I felt it would clear out the old energy of 2014 and help me start the new year on the right note. And I wasn’t wrong . . . Unfortunately prior to the trip I had awful mega flu, so when I arrived I was feeling pretty out of sorts. 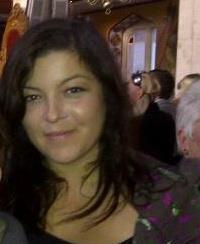 From the off, I felt incredibly held and nurtured by the lovely Meleeshka, who co-facilitated the retreat with David. Here they are with the gifts we bought them to end the Course. Under my recent illness was a general fatigue and tiredness after quite a tough couple of years…and after the first couple of breathes I really connected with that. I felt the grief of losing my parents move through me again and my body’s strong call to be nurtured and listened to. Thankfully there was an excellent spa at the hotel for private out of course bodywork, but a detoxing healing hammam for all in the first 2 days was included in the course fee. Naturally I felt it necessary to attend the spa for massages and general pampering as much as possible for the remainder of the week. Well, I had to heed the body’s call! The highlight of the week for me in terms of breathing was an eye gaze breathe that we did with a partner. I still find it hard to put this into words . . . but it was something of a peak experience. I have undertaken breathwork before in the US and also in a small group with David, but I have never experienced something so powerful. As well as being an extremely enjoyable experience for myself and my partner, it went far beyond that to have a much deeper meaning for me personally. This has been worth it’s weight in gold. I also have to mention the people I met. All of whom were wonderful in their own way…and some of whom have become friends. There was a lot of deep work that went on during the week, but also a lot of love and laughter in the group. So I salute my fellow travellers and the wonderful assistants, who all contributed to making the experience really unforgettable. Thank you.
. . . last but not least, as a psychotherapist, a word of warning about the power of breathwork and it’s effects. . . The retreat is powerful stuff and working with the body can bring to light unresolved issues that need to be worked through. 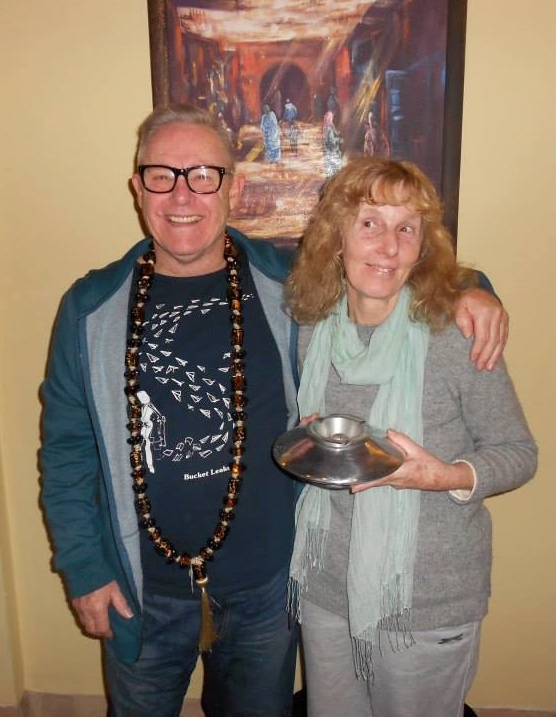 Whilst I cannot fault the amazing way the retreat was facilitated by David and Meleeshka, who I felt were the perfect team, it can be difficult to leave that environment and return home if lots of ‘stuff’ has come up for you. So please don’t underestimate the power of the breath… and do think about having some aftercare lined up for your return . . whether that be a full course of rebirthing sessions or a therapist that you can work through any issues with. For me, the retreat has seen me commit to and implement changes in my nutrition, as well as getting back into exercise and yoga. I realised that my health is my true wealth and that nourishing my soul means a deep respect of my body and spirit. 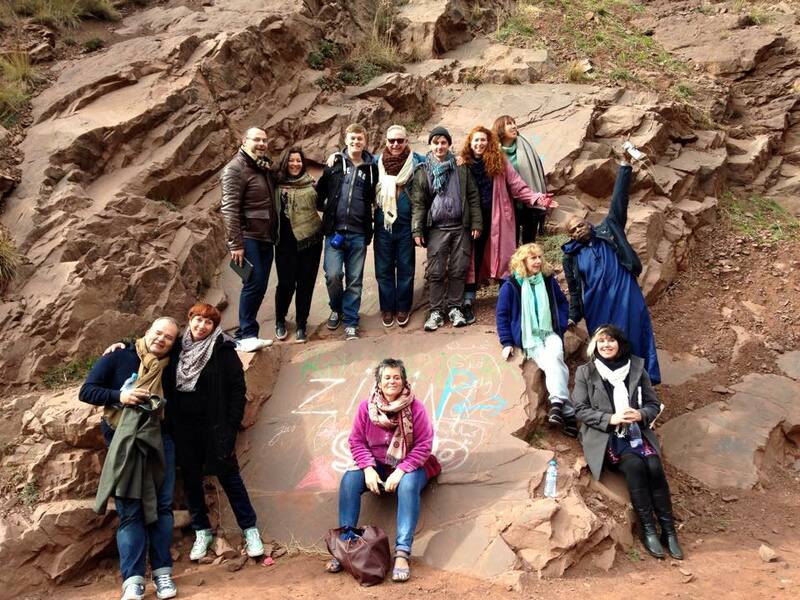 All that for a mere £300 5 day course fee and a fantastic experience in Morocco with a wonderful group of people. It’s a no brainer really . . . just go!